Philanthropy at St. Albans begins with the Annual Fund, an immediate, yearly opportunity to perpetuate the high academic standards and diverse community at St. Albans. As with most independent schools, tuition income at St. Albans supports less than 100% of the school’s operating expenses. St. Albans relies on the generosity of our community members to help provide the difference with a 100% tax deductible gift to the Annual Fund. In addition to filling the gap between tuition and the actual cost of an education at St. Albans, each year St. Albans strives to reach 100% participation from current St. Albans families. 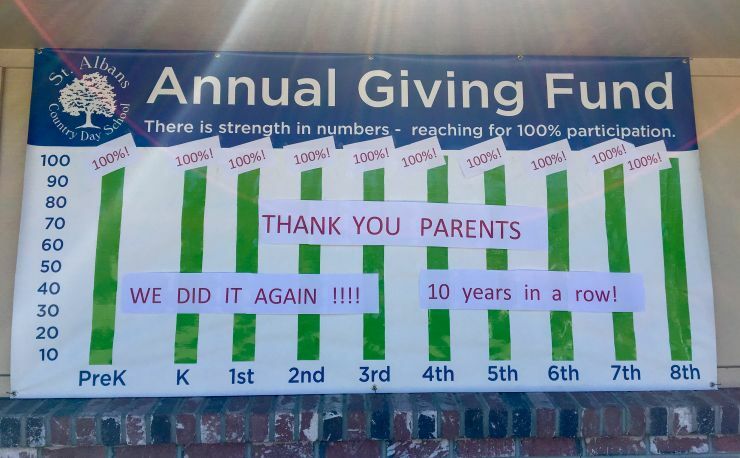 The 2017-18 school year marked the tenth consecutive year 100% of our families—yes, families in every single grade level—contributed to Annual Giving! 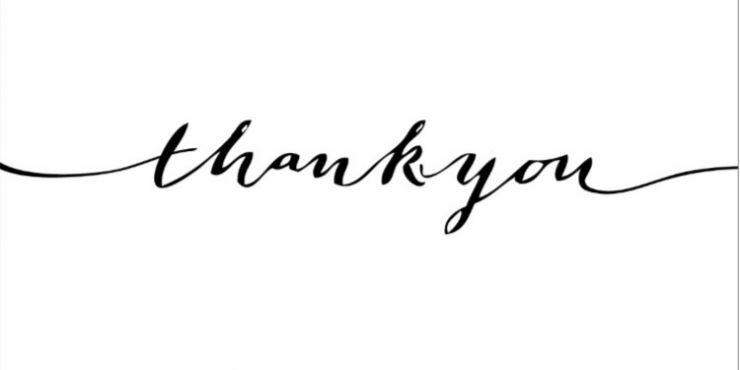 Donor Levels have been established to recognize those who make significant gifts to St. Albans. The Annual Report recognizes all gifts and contributions to St. Albans during the previous fiscal year (July 1-June 30).